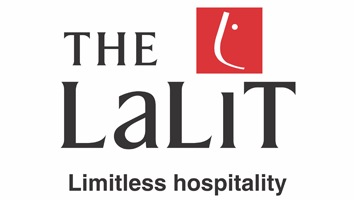 The Lalit Suri Hospitality Group, an enterprise of Bharat Hotels Limited is India’s largest and the fastest growing privately owned Hotel Company. Headquartered in New Delhi, the company opened its first hotel here in 1988 under the dynamic leadership of Founder Chairman Mr Lalit Suri, who spearheaded the Group’s unprecedented expansion plans. The company offers Seventeen luxury hotels, with 3600 rooms in the five-star deluxe segment with eleven operational hotels and six under development/restoration (including three overseas). 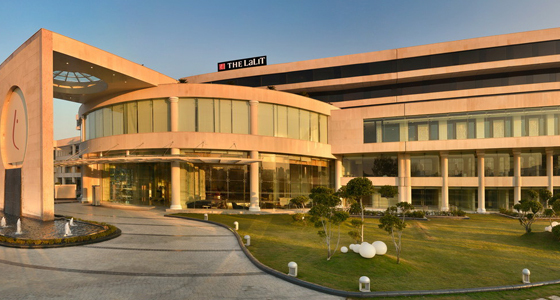 The operational hotels include The Lalit New Delhi, The Lalit Mumbai, The Lalit Grand Palace Srinagar, The Lalit Golf & Spa Resort Goa, The Lalit Ashok Bangalore, The Lalit Laxmi Vilas Palace Udaipur, The Lalit Temple View Khajuraho, The Lalit Resort & Spa Bekal (Kerala), The Lalit Jaipur, The Lalit Chandigarh & The Lalit Great Eastern Kolkata.